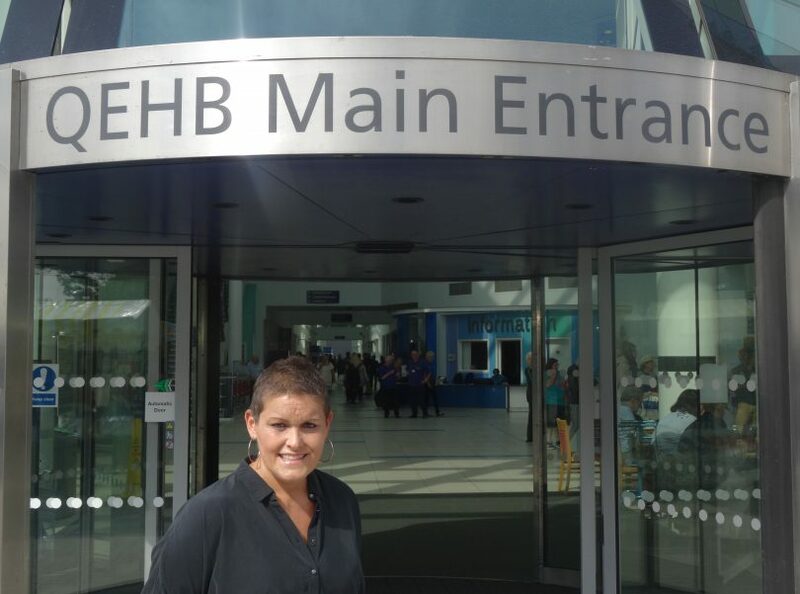 A cancer patient at the Queen Elizabeth Hospital Birmingham (QEHB) recently had a voluntary mastectomy, after receiving results from a pioneering genetic project. 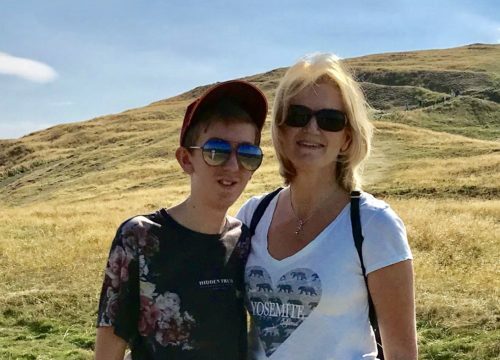 Sarah Crozier, 45, was diagnosed with breast cancer in August 2017 and was recruited into the 100,000 Genomes Project the following month. Sarah’s results showed a mutation in her BRCA2 gene, meaning she was likely to develop breast cancer again. Sarah’s diagnosis reinforced her decision to have a voluntary elective mastectomy earlier this month (July 2018). “When I was first diagnosed, my consultant Naren Basu also told me about the Genomes Project,” said Sarah. “I decided to take part, as knowledge is power, and I was keen to find out if something could be passed onto my children, who are currently 16 and 19. 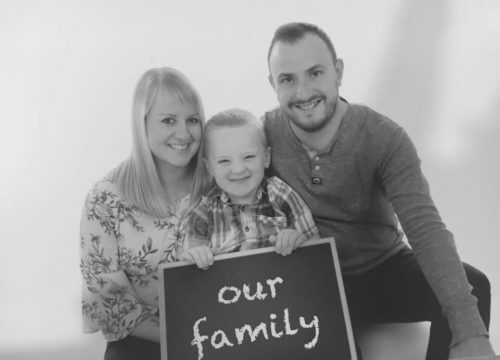 “The results came in at just the right time, a month before the operation, and really helped make my mind up. Daniella Lynch, Genomic Research Nurse, added: “Sarah’s result show that taking part in the 100k project really can make a difference to patients. The genome (entire genetic code) of a patients’ tumour is compared with their healthy blood, leading to a better knowledge about the causes of cancer. This knowledge may show an individual has a higher than average likelihood of developing, or re-developing, a particular kind of cancer, as was the case for Sarah. Further tests for close family members will also confirm if the genetic mutation has been passed on. Other patients may benefit by being offered new, personalised treatments that could be more effective. 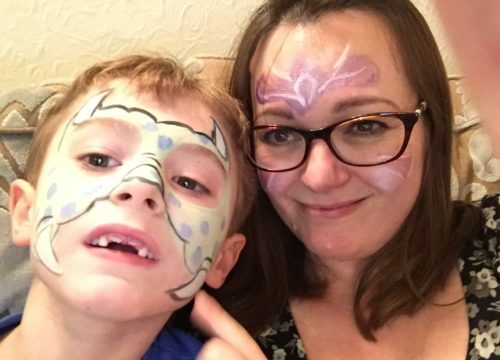 Sarah, who lives in West Heath, added: “My sister and children are also having tests to see if they have the same BRCA2 mutation, which has all happened thanks to me taking part in the project. “I can’t thank everyone at QEHB enough for their support throughout, including Mr Basu and Dani. University Hospitals Birmingham NHS Foundation Trust (UHB), the Trust that runs QEHB, is the lead organisation of the West Midlands Genomic Medicine Centre (WMGMC), one of 13 centres across England. The WMGMC, which includes 16 Trusts across the West Midlands, is the leading cancer recruiter to the project, and is also the second highest recruiter both overall and in terms of rare disease. Nationally, over 70,000 Genomes have been sequenced.